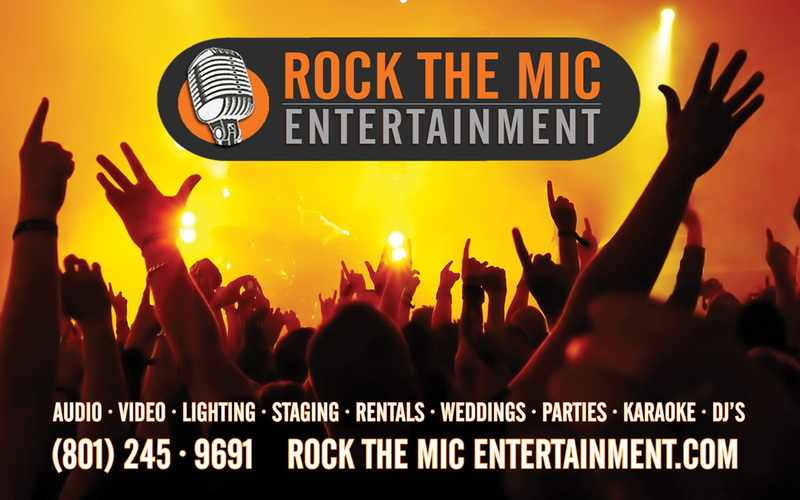 If you are a performing artist yourself, or are planning an event with a smaller live band, this is the system for you. It will easily push out sound to 300 people while giving the performers a monitor mix to keep themselves in sync, and rocking the night away. Additional Equipment is always available if musicians need more specific gear.